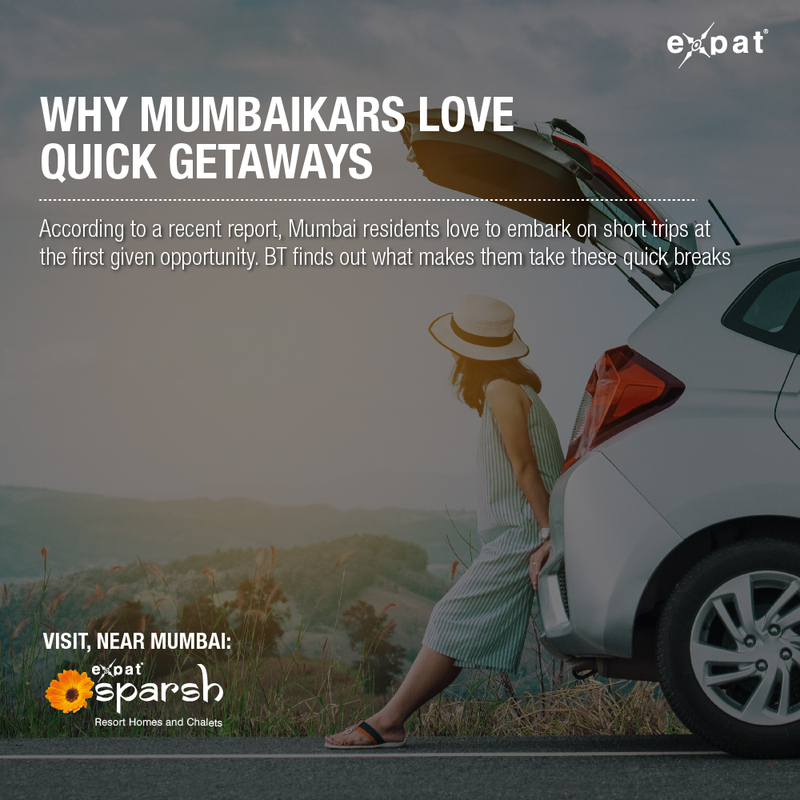 According to a recent report, Mumbai residents love to embark on short trips at the first given opportunity. When it comes to Mumbai, there is a gen eral perception that its citizens head to international destinations for vacations. But a recent report by a travel app would have us believe otherwise. The city has emerged as being the most travel-friendly, beating rest of India (700-cities to be precise) when it comes to travelling -either for work or leisure. It does not end there, Mumbaikars are also known to take frequent short trips whenever they get the opportunity, for instance long weekends and holidays. What's even more surprising is that they tend to make quick getaways to places around the city or in the country.International destinations are reserved for long vacations. However, not everyone in the city can head to an international destination at the drop of a hat. Pradnya Ajinkya, a counsellor, seconds Foram. She adds,“Travelling is a great stressbuster. But while some people travel to beat the stress of a crowded city like Mumbai, there is also the element of thrill. A lot of female travellers want to feel free and experience the thrill of travelling alone.“ HIGH ON ROAD TRIPS Road trips clearly score over other modes of transportation even with those who don't have a vehicle of their own. 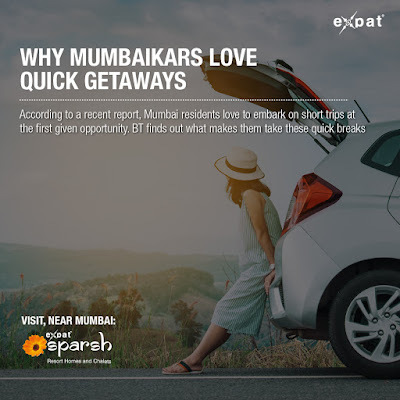 Expat Sparsh can be your perfect weekend getaway.